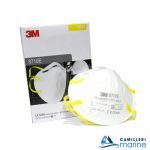 The classic 3M cup-shaped respirator is rated FFP1 and gives you protection against low levels of fine dust and mists, it’s comfortable and sits nicely on the face. Foldable: eases the maintenance of the respirator, when not in use. Classical exhalation valve reduces heat accumulation in hot or humid conditions or in conditions of physical work and strenuous. 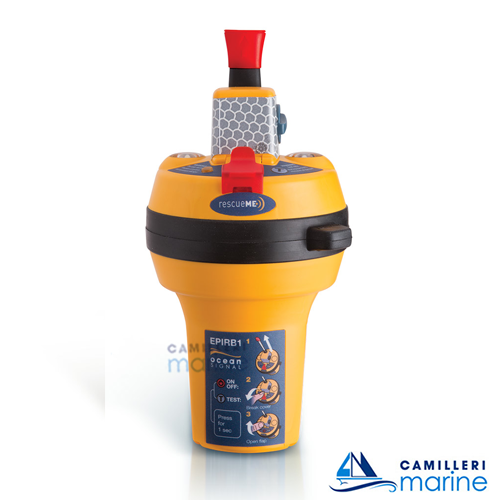 Optimizes the comfort of breathing long term. 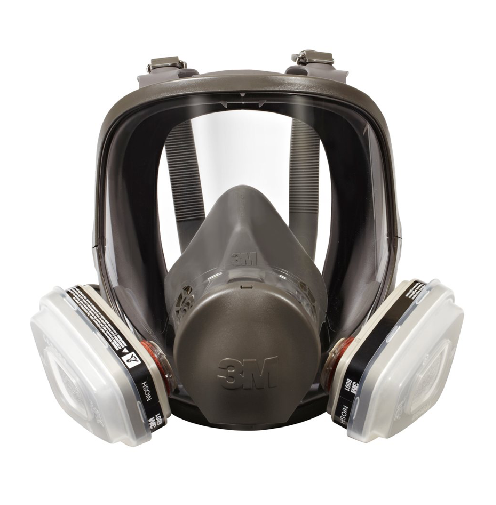 Front panel-shaped diamond: allows the respirator to retain its shape, even in hot or humid. 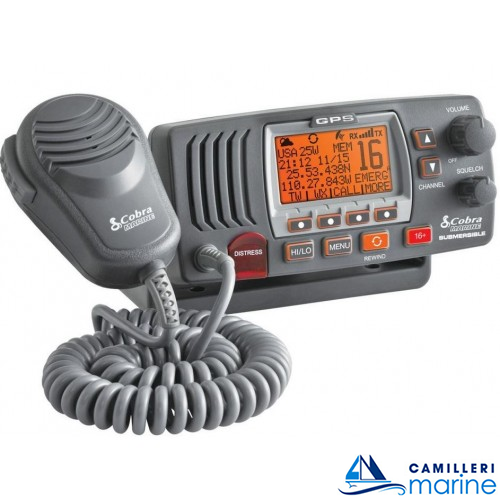 Compatibility: Compatible with most hearing protection devices and view 3M. 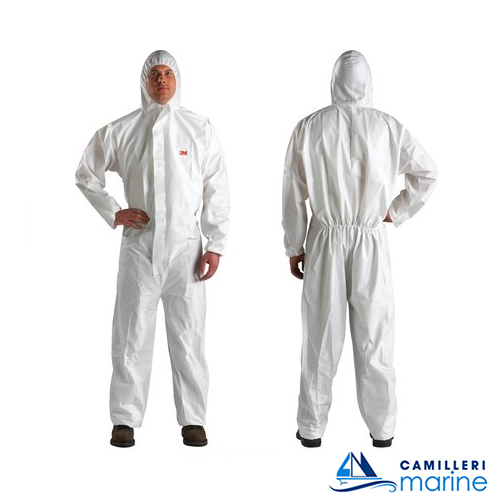 It meets the requirements of resistance to obstructions referred to in standard EN 149: 2001 + A1: 2009. 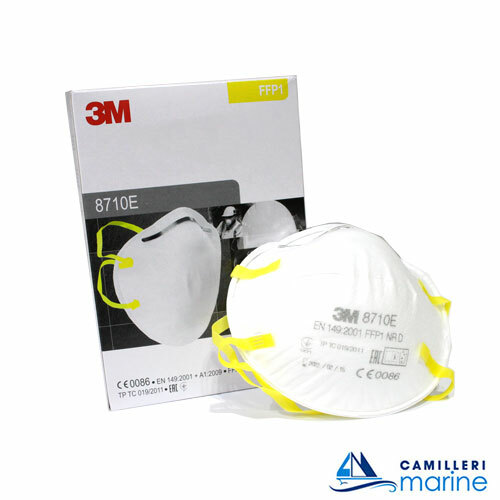 It ensures a longer service life of the respirator, ensuring a simplified breathing.